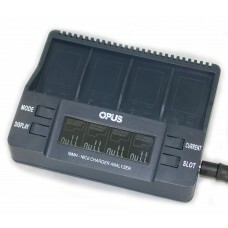 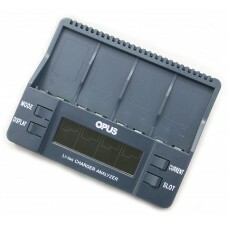 Charge Test Analyze 9V PP3 Li-ion 8.4V Batteries The Li-ion 9V charger you .. 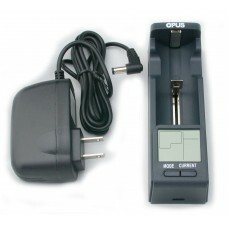 Charge Test Analyze 9V PP3 6HR61 6KR61 NiMH Batteries The 9V charger you have be..
BT-C100 Charger USB Power Bank Charge Test Li-ion LiFePO4 10440, 14500, 14650, RCR123A (173.. 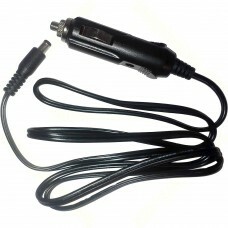 Car Adapter 12V.Coaxial DC power connector 5.5mm OD 2.1mm ID.Replaceable fuse 5A.For use with BT-C34..